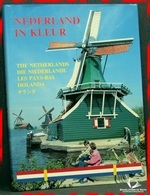 Uitgeverij Inter-Combi van Seijen, 1988, Hardback in Dust Wrapper. 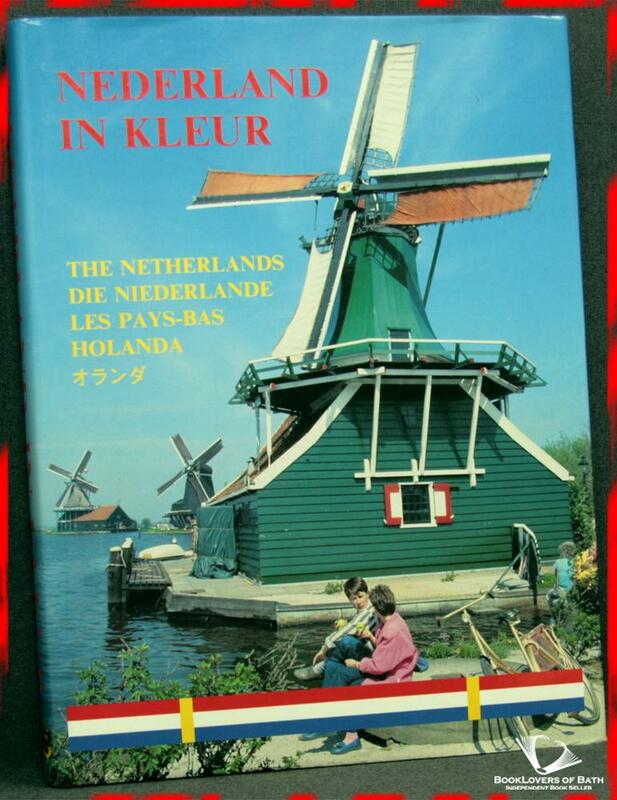 A picture guide to Holland in four languages, German, Dutch, French & English. Illustrated by Siep van Lingen (Photos.). Size: 12" x 9". Brown boards with Gilt titling to the Spine & Upper Board.